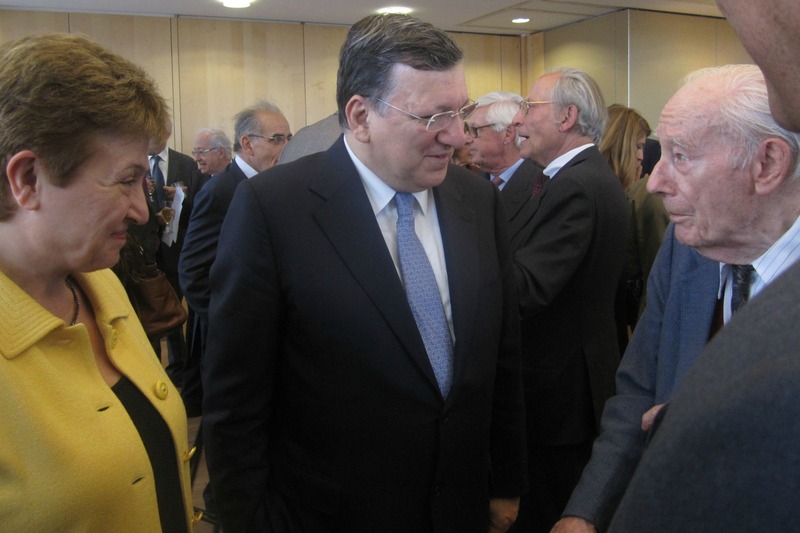 At the launch of a book on the history of the European Commission, officials revealed some of the best-kept secrets in EU history. Among them is the incredible story of the signing of the Treaty of Rome establishing the European Economic Community, on 25 March 1957. The Treaty of Rome was signed on 25 March 1957, not 1 January 1958. The latter is the date it entered into force. … establishing the European Economic Community, on 1 January 1958. Mamma mia, that’s a good story !